The borough’s pavements and roads are set to benefit from an extra £100,000 invested through this year’s Budget. 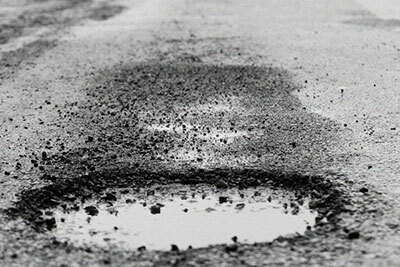 It brings the total budget for roads and pavements to £2.67 million for 2019/20. This goes towards maintenance of footways and pavements, pavement repairs, road markings, drainage repairs and more. “Ensuring our roads and pavements are of the highest quality is a priority for this administration and so it’s great we’ve been able to grow the funding put forward for pavement and road repairs this year.